You may recall a while ago I was pondering about how and where to celebrate my upcoming 40th birthday. After some online research and option weighing, we did decide on Rome. Cue huge amounts of excitement! Flights, hotel and time off work were booked, and we started to look forward to our December Roman holiday. Until, just a few weeks later, when I woke up to the news that airline Monarch had gone into liquidation. Guess who our flights were booked with? Because it was a flight only booking, we weren’t covered under ATOL, but initial reports were that, as I’d booked by credit card, I’d be covered under section 75 of the Consumer Credit Act. I must admit that I only book flights on a credit card if there’s no fee. If there’s a charge I’ll book through my debit card with my savings and then replace them, but this experience has DEFINITELY taught me a lesson! Off I went to Barclaycard who sent me some forms to fill in detailing my original booking with costs and receipts. Step 2 was finding some replacement flights. Because the hotel was already booked (non refundable, for the best price obvs) we couldn’t change our travel plans. Unfortunately there were no other direct flights out of Birmingham on the day we were due to travel, and the connecting flights had too long a layover in a connecting airport which would eat into our city break, and be a laborious and patience testing start to my birthday trip (the husband isn’t known for his tolerance). There were flights that fit from Manchester, which would mean staying at an airport hotel overnight, but they were with Ryanair who were having their own issues and cancelling flights left, right and centre due to lack of pilot availability, so I just couldn’t risk it. Having our trip cancelled for a second time wasn’t an option. Eventually I found flights with EasyJet from Luton. It’s not ideal (our preferred option is always a cab to the airport from home, rather than a 2 hour drive, and Luton’s a pretty grim airport) but the departure flight is earlier than the original Birmingham ones which means more time to enjoy Rome. We’ll travel down the day before, stay overnight near the airport and then check in early doors. The early start means we land at 10.30am, so we’ll be in the centre and seeing the sights by lunchtime. That wasn’t the end of our woes though. As well as our trip to Rome, we’d also booked flights for a long weekend in Palma next May, with my Mother in Law. And the airline was…you guessed it…bloody Monarch! Once again our hotel was booked on a non refundable basis. Replacement flights for this trip were harder to find, because with avoiding Ryanair for the aforementioned reasons, the prices were coming in at £70 extra per person with Jet2. A 40% increase on the original flights is a big chunk to swallow, especially as it meant it would cost my Mother in Law more than I’d promised (or the husband and I would have to pay her share, as well as our own). But, as prices crept up day by day, I just had to bite the bullet and book them. Back then to Barclaycard. 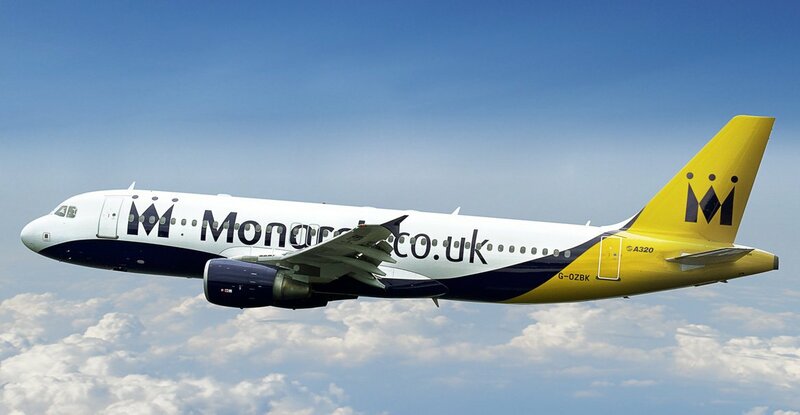 When I was completing my claim forms for them to (hopefully) refund my £731 in Monarch flights, I felt very cross and indignant that the whole thing was leaving me considerably out of pocket. Don’t get me wrong, I do feel for the staff who lost their jobs (and got suitably chastised on Twitter when I complained about the liquidation rather than the wellbeing of Monarch’s employees) but closer to home this was hitting me where it hurts (I could buy new shoes with that extra cash!) And so I cheekily included the additional Palma flight costs on my claim. Well, bugger me, if Barclaycard haven’t paid up! Yep, they’ve credited the original flight costs, and made an additional payment to cover the extra I’ve had to pay out to Jet2. The beauties! What’s the moral of the story? I don’t know whether it’s always pay by credit card for financial protection, don’t book non refundable hotels, or chance your luck and be cheeky because you might just get lucky! Either way, hurrah for Barclaycard! Have you ever had travel plans messed up or rearranged? In case you needed proof that Australia did the right thing in voting for the legalisation of gay marriage this week, meet Arthur and John – aged 85 and 89. 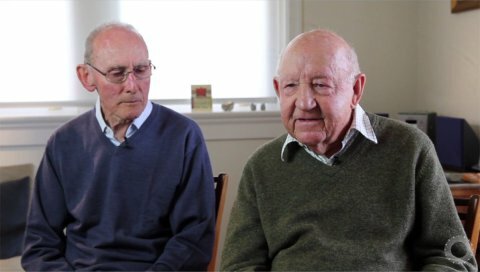 Together for 50 years, they’e apparently Australia’s oldest gay couple. 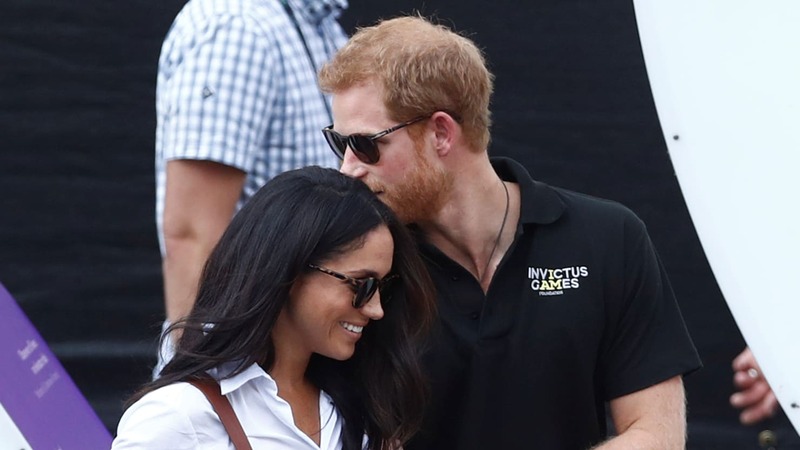 They’ve no doubt been through homophobia, hatred and people not wanting to mix with them purely because of their sexual preference, but they’ve stuck together. They’ll finally be able to recognise their love and commitment through marriage. I had an email from the CEO and co-founder of TripAdvisor, Steve Kaufer, the other day – thanking me for posting my 150th review. Wasn’t that nice?! Now, the cynics amongst you might think that this was a computer generated email because Steve Kaufer is far too busy and important to email ickle ol’ me. But I like to think otherwise. On a serious note, TripAdvisor is a site I rely heavily on when planning trips and I really value the insight shared by other travellers. I never book a hotel without referring to TripAdvisor as it’s a great way to get real people’s opinions, and I think it’s important to contribute as well. A while ago I posted my top 5 tips for writing a TripAdvisor review. You can read them here. I recently found out that you can also review flights on TripAdvisor, so have been doing that too. I couldn’t speak highly enough about Malaysia Airlines after our trip to Penang (read about that here, here, here, here, and here) and Kuala Lumpur (read about that here, here, and here) – the service, comfort and food were all faultless. On the flip side, our flights to and from Greece (trip report here and here) with Thomas Cook were really uncomfortable; all squished in with hardly and leg room or arm room. Ironically the inflight magazine boasted how all of the fleet were now lots more comfortable with great inflight entertainment – not on our metal bird they weren’t! I reviewed both honestly and truthfully, to give future travellers an idea of what to expect. TripAdvisor has also been instrumental in planning our trip to Rome for my 40th birthday, and our trip to Santorini for our 10th wedding anniversary next year. Super exciting! Are you a TripAdvisor fan? Let me know in the comments.